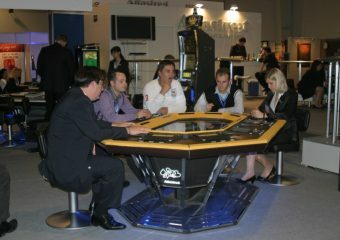 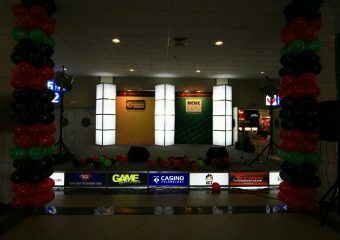 BEGE is the meeting point for the gaming and entertainment industry in the European region. 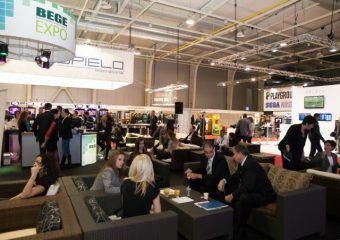 The exhibition gathers international visitors, including manufacturers and suppliers, landbased and online operating, affiliates, payment service providers, media and associations. 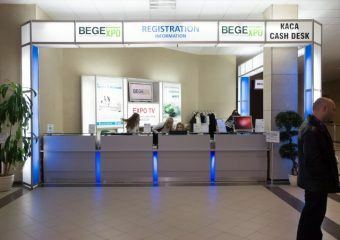 For the past 11 years BEGE has established as a center for innovations, sharing experience and making beneficial contacts. 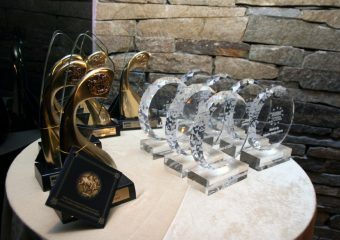 The exhibition annually gathers over 5000 international visitors from 53+ countries. 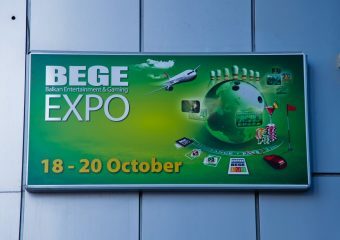 More than 80 companies, situated in 3 halls exhibit at BEGE, making it the biggest regional event. 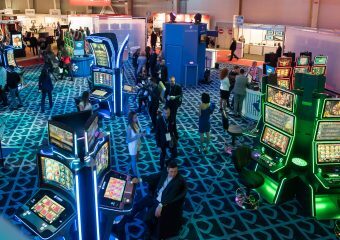 The exhibition offers an outstanding opportunity to establish new business contacts and to present products from the entertainment and gaming sector, as well as technology products for optimizing the operational, management and control processes. 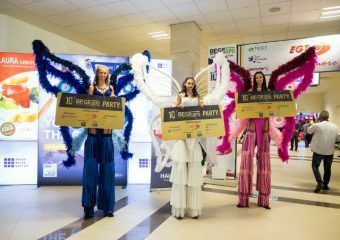 We invite manufacturers, suppliers and representatives of the industry who want to find new clients and potential partners and to make themselves familiar with the latest trends and technologies for tourism, entertainment, gaming and vending industry. 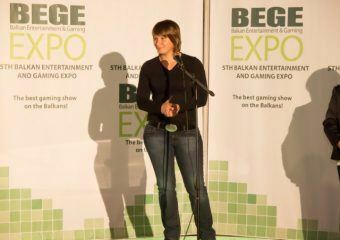 BEGE offers different options to present your business through product and service presentations and various sponsorship opportunities.